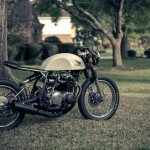 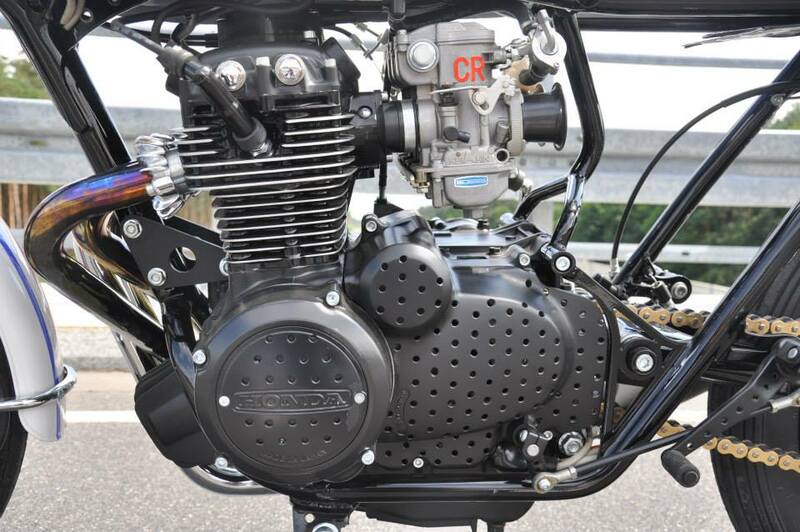 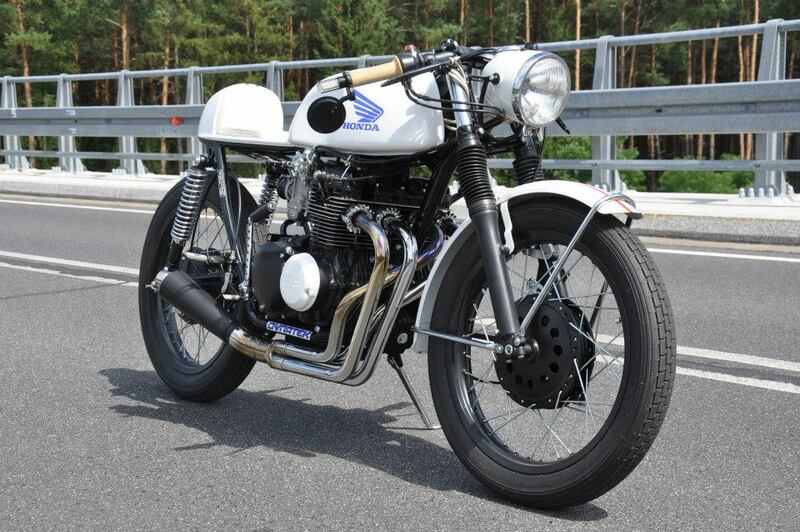 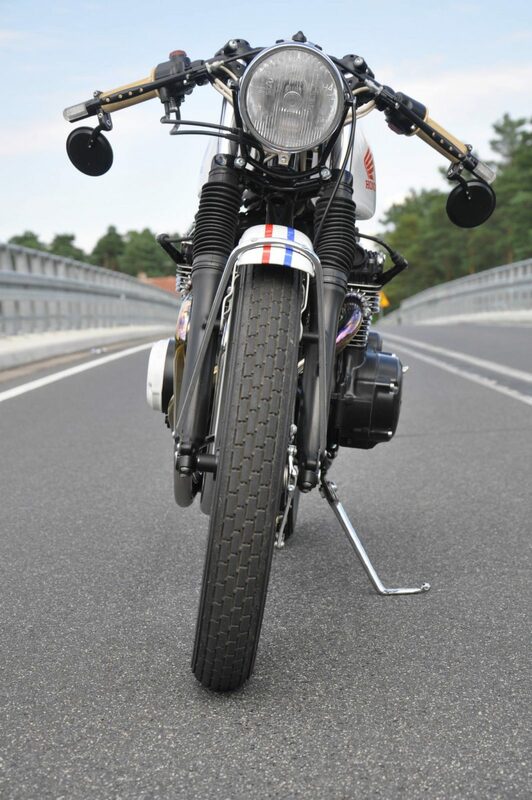 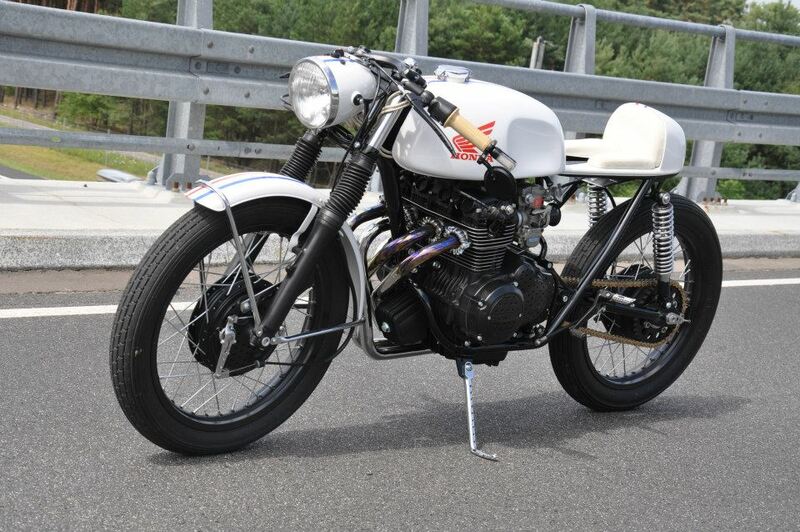 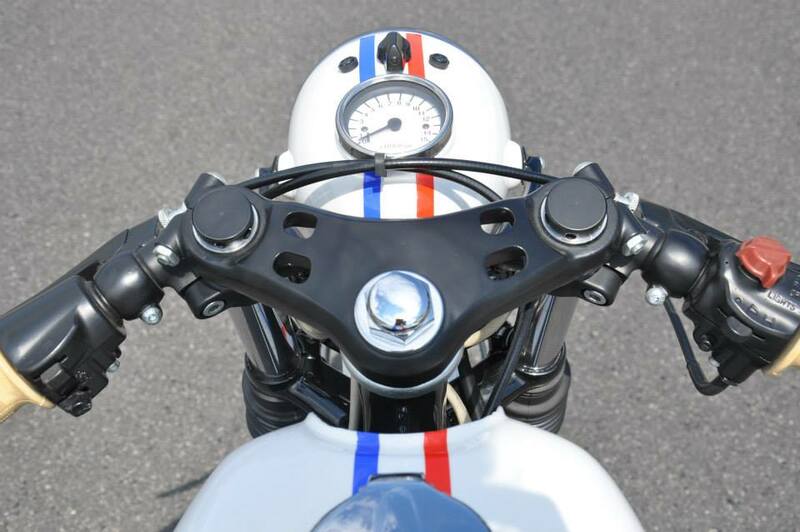 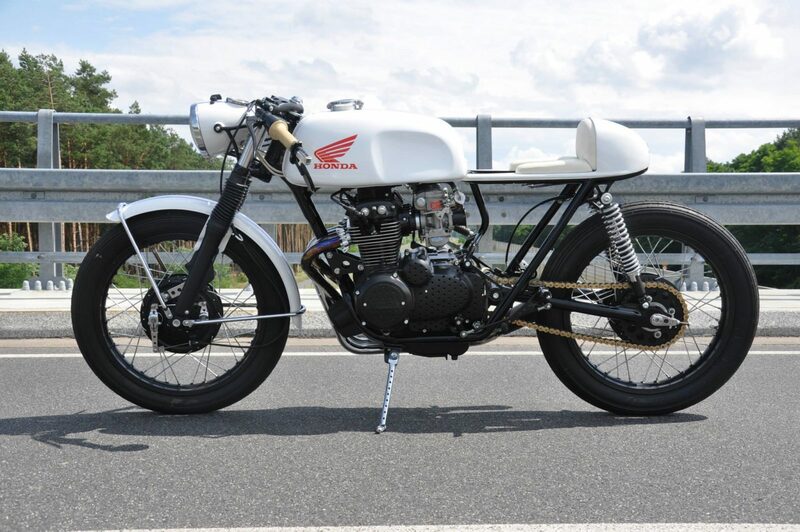 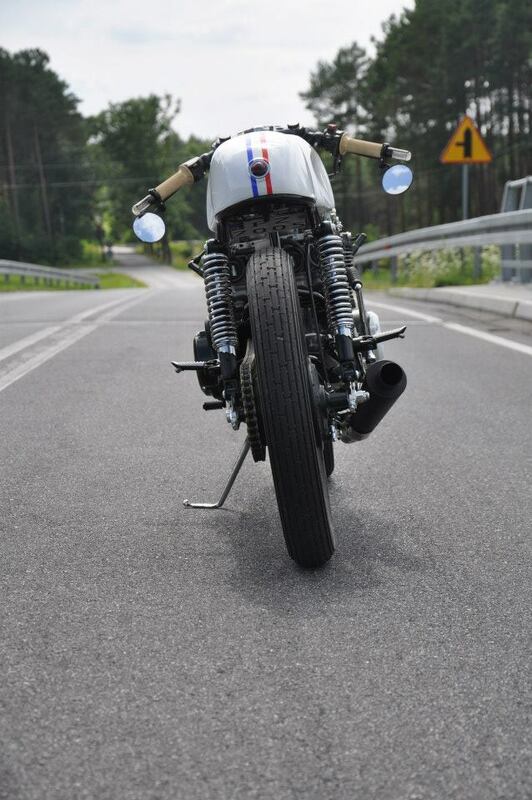 Polish brewers Marcin & Marcin from Ratbikes did a great job on this Honda CB350 Café Racer. 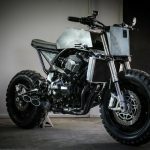 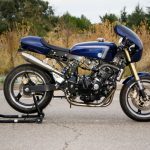 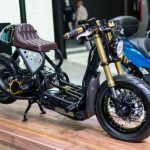 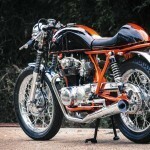 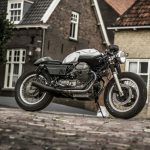 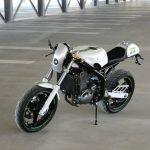 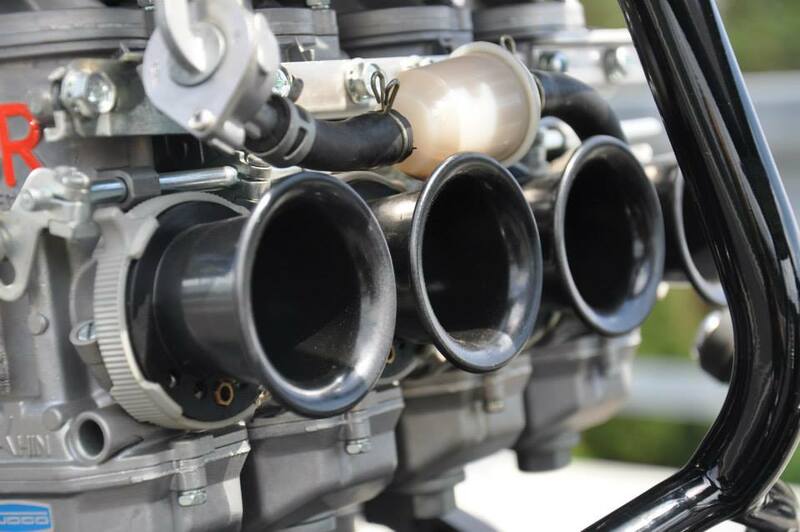 Their passion for rebuilding 60’s and 70’s motorcycle classics started with an old and rusty ’74 BMW R60 / 6 which they found in an old barn and transformed in their very first custom bike. 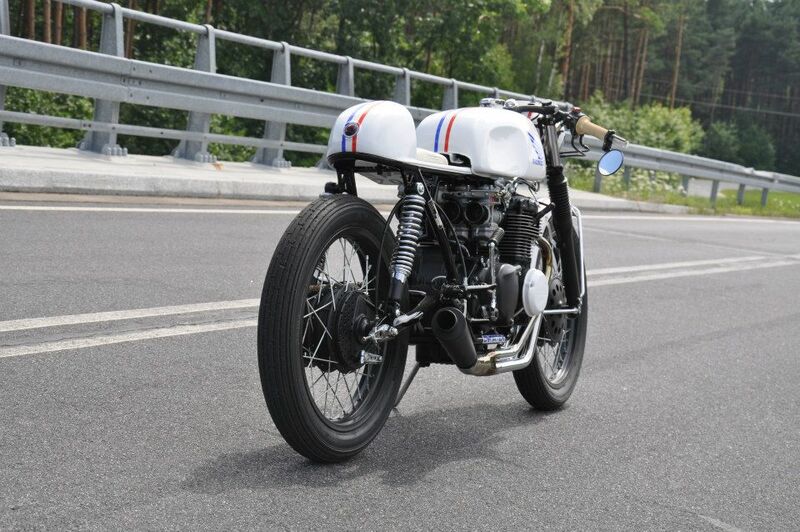 No wonder they are always looking for an old abandoned ‘barn find’ which they can rebuild to something like this. 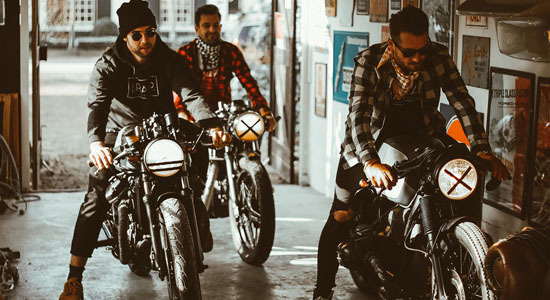 We can’t wait to see more of them!